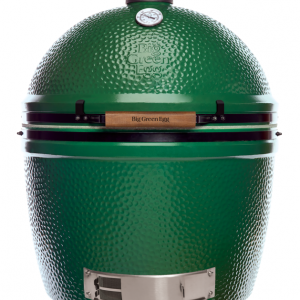 We are Cape Cod’s premier retail of Big Green Egg grill products. 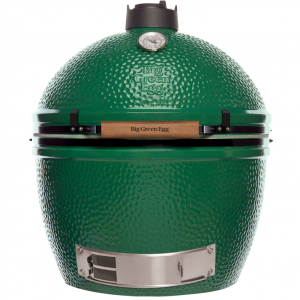 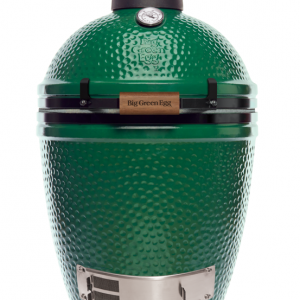 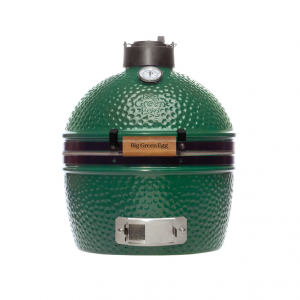 Big Green Egg provides the premium kamado-style charcoal grills and smokers on the market. 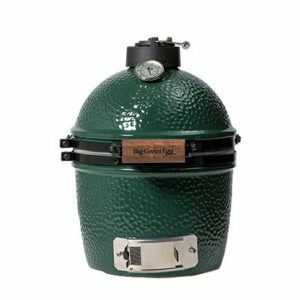 These products have a range of cooking capabilities to offer versatility for your outdoor cooking needs. 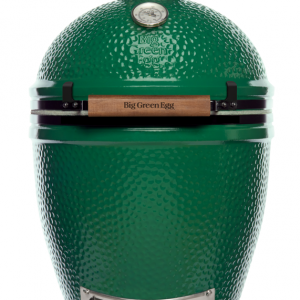 We carry their entire line from the Mini Egg all the way up to the Extra Large and even the crazy XXL! 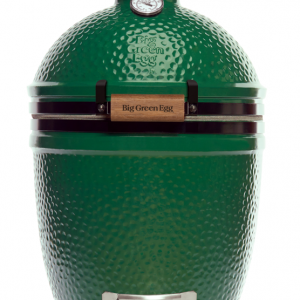 Click to see what the Dr. of Grillology has to say about the Big Green Egg grill.